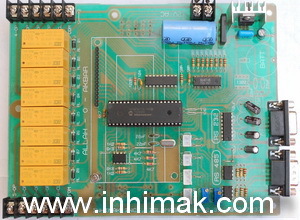 Sequence Controller SC22-THS Price in Pakistan - Cheap Rate of Sequence Controller SC22-THS Islamabad, Rawalpindi, Lahore, Karachi, Pakistan. 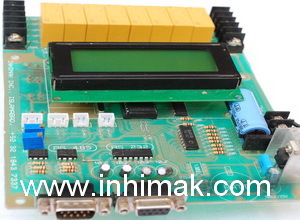 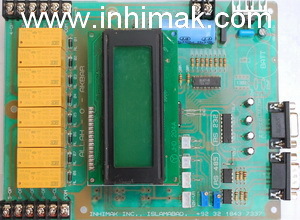 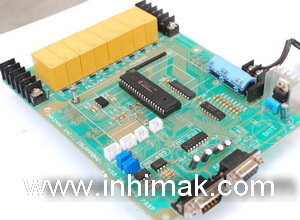 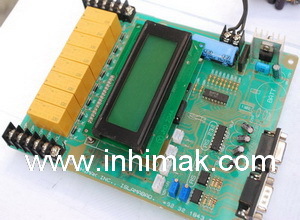 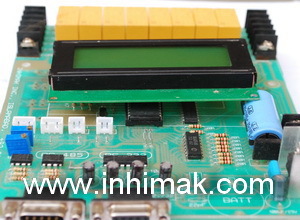 | Inhimak Inc.
Sequence Conterlloer for Air Conditioners is very usefull and reliable Microcontroller based intelligent device which handle all the main senario regarding Air Conditioners in the feild of BTS, BCS, MCS, Server Room, Exchanges. 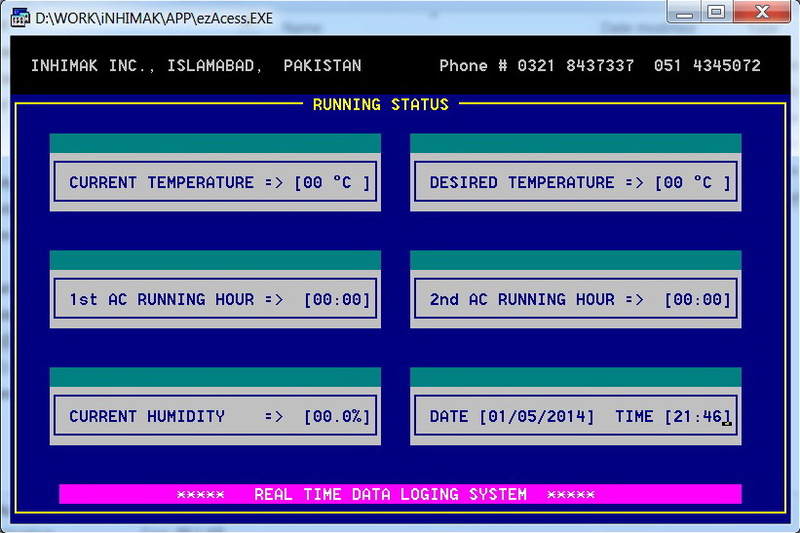 Sequence Controller is effective where no one found human.